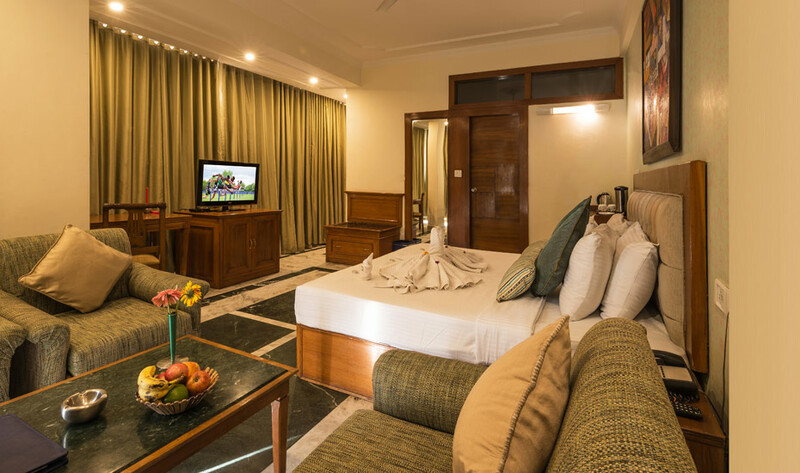 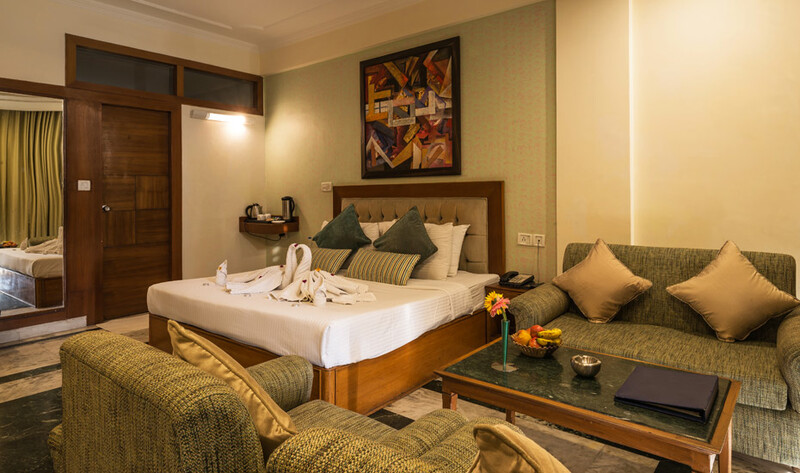 If you're looking for exceptionally well appointed accommodation in Mussoorie add Tulip Inn Green Castle to your list of favourite Mussoorie hotels. 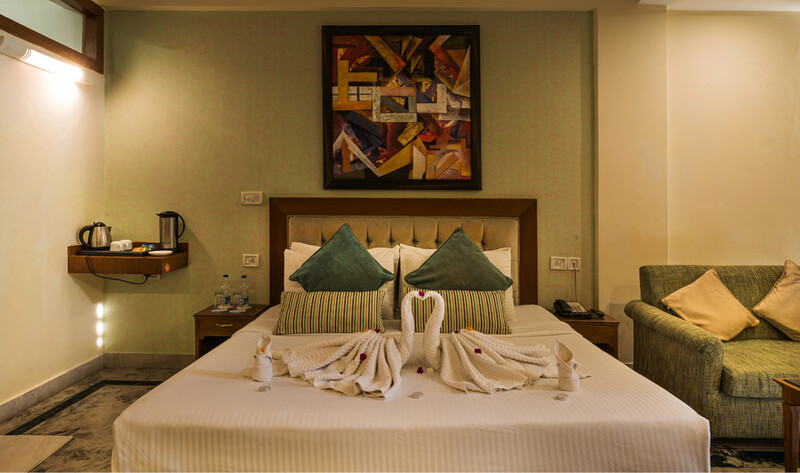 Our 9 tastefully furnished, Superior rooms are all located on the second and third floors and all the rooms are most spacious rooms . 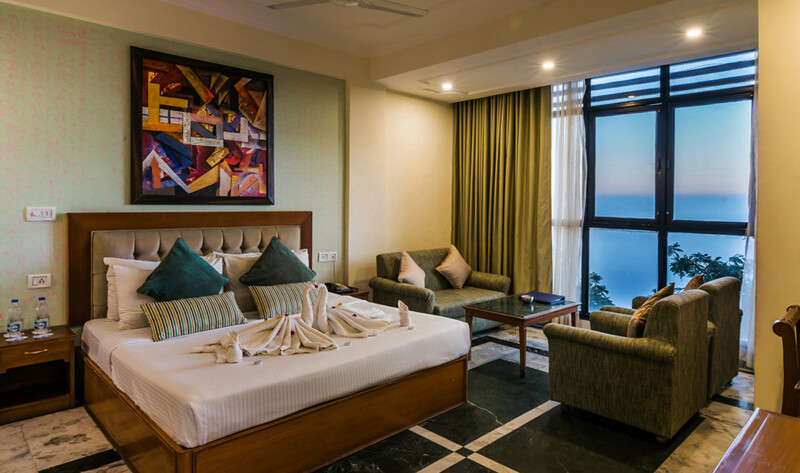 When comparing your options for Mussoorie hotels, don't forget our exceptional features. 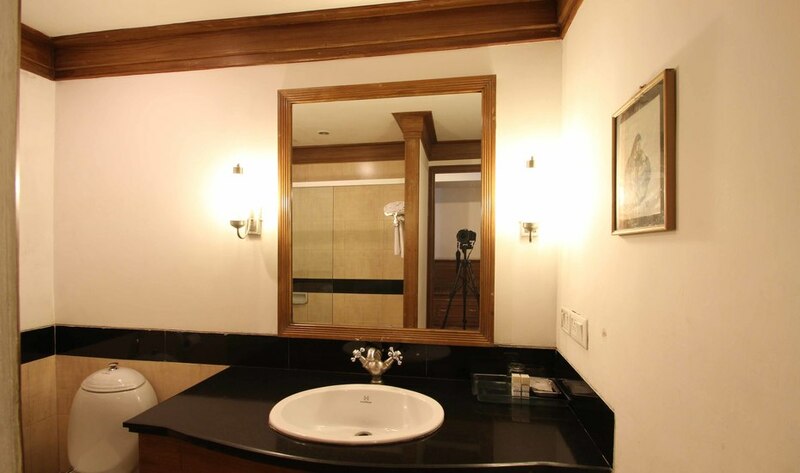 A modern tiled bathroom with shower.